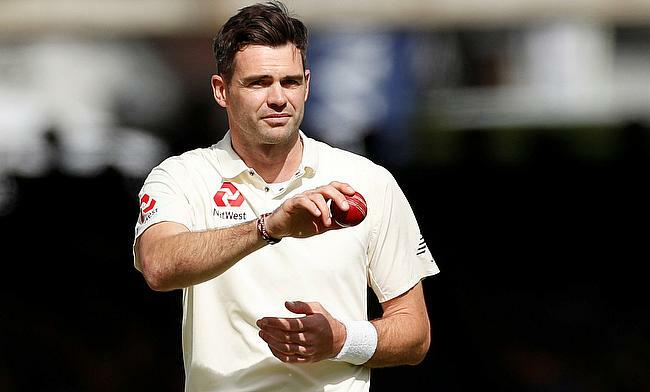 England failed to win the second Test mainly due to stubborn resistance from Ish Sodhi for New Zealand who registered a great Test series win over England. 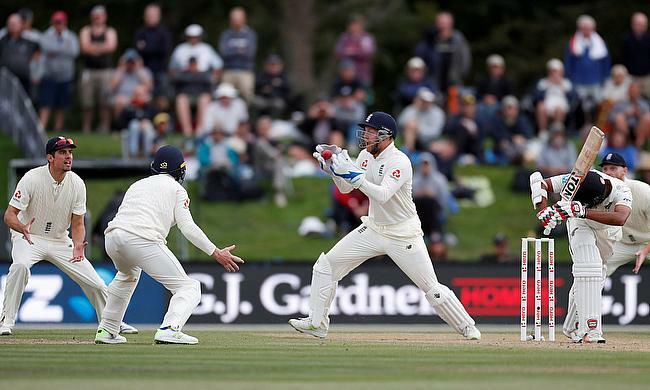 England were in a strong position when bad light stopped play against New Zealand in the second and final Test of the series, at the Hagley Oval, Christchurch. 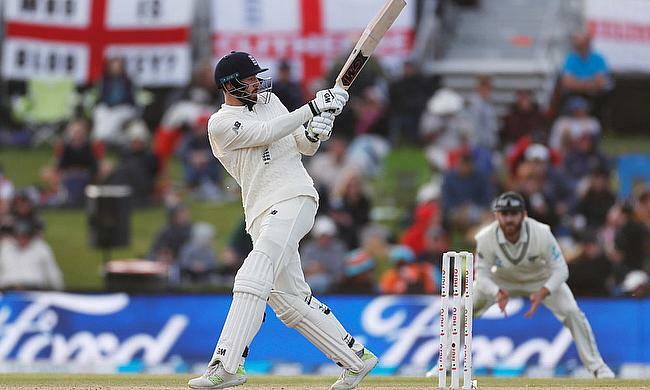 England came back against New Zealand, at Christchurch, in April, with a century second wicket partnership between James Vince and Mark Stoneman. 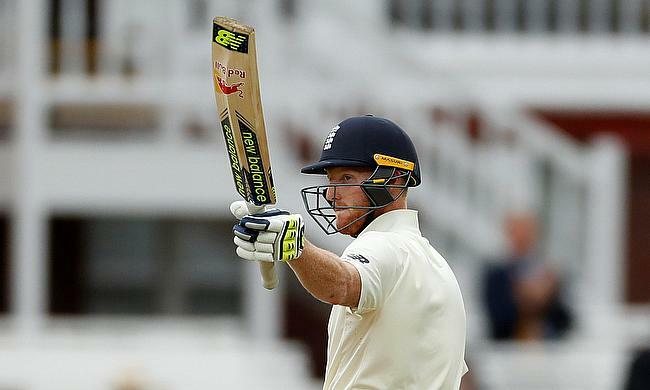 Vince hit 76, and Stoneman a career-best 60, helping England to lead by 231 on the 3rd day. 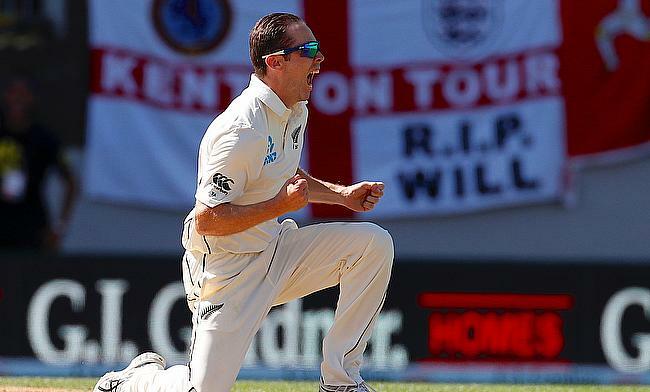 After Stuart Broad's four-wicket haul troubled New Zealand early, fifties from BJ Watling and Colin de Grandhomme helped them recover and post 192 for six at stumps on day two of the second Test in Christchurch. 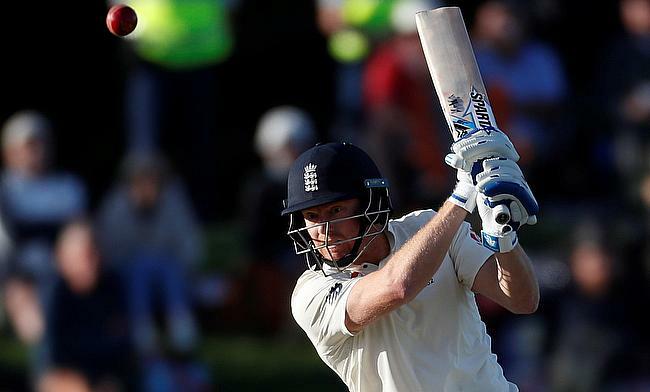 Jonny Bairstow rescued England with an unbeaten 97 run-knock as they went on to post 290 for eight at stumps on day one of the second Test against New Zealand in Christchurch. 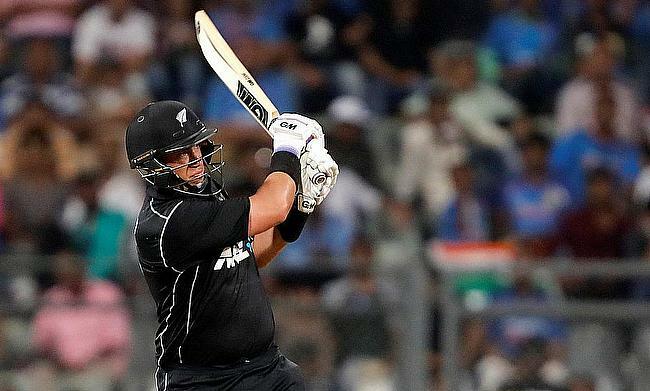 A home series victory against England at home has been a rare achievement for New Zealand but they will have an opportunity to accomplish when the two teams lock horns with each other in the second and final Test in Auckland. 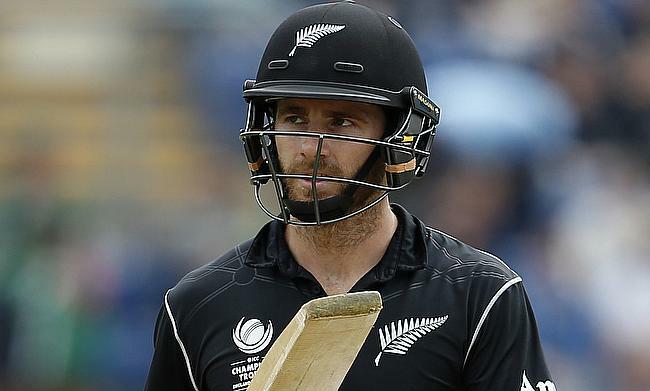 New Zealand leg-spinner Todd Astle will miss the second and final Test against England in Christchurch due to an injury. 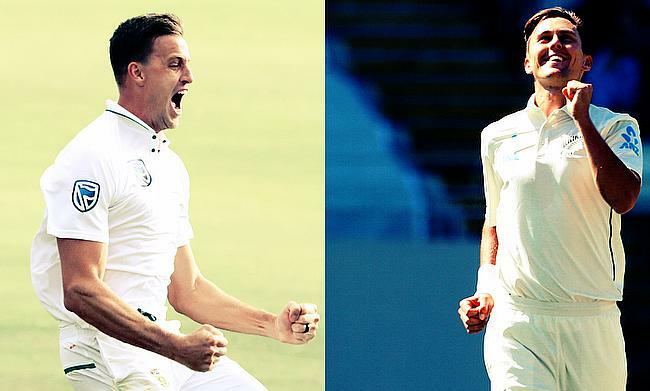 South Africa' Morne Morkel and New Zealand's Trent Boult are the joint winners of the Cricket World Player of the Week Awards following their stunning bowling performance against Australia and England respectively. 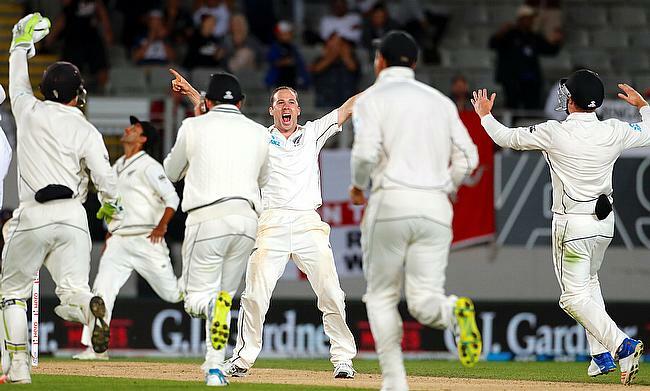 Trent Boult, Neil Wagner and Todd Astle all picked three wickets apiece as New Zealand overcame stern resistance from England on the final day to win the day-night Test in Auckland by an innings and 49 runs and claim a 1-0 unassailable lead in the series. 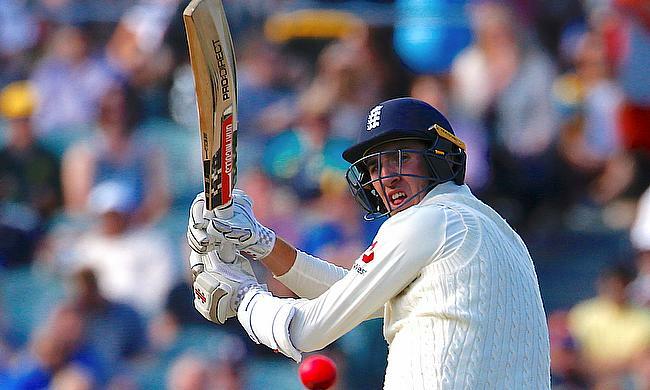 Joe Root and Mark Stoneman scored half centuries for England in the second innings but despite that the visitors head into the final day with an uphill task of trailing New Zealand by 239 runs with seven wickets in hand in the first Test in Auckland. 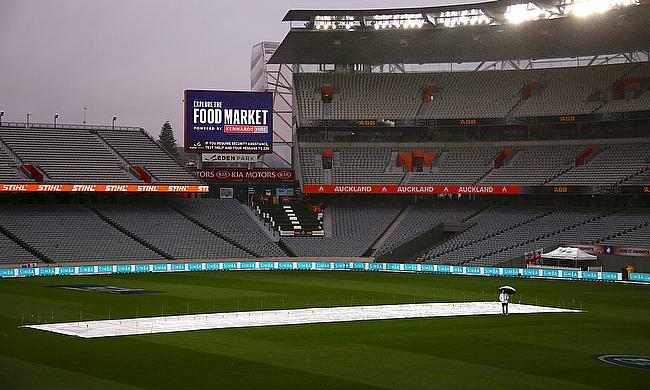 Rain and wet outfield continued to play spoilsport in the first Test between New Zealand and England at Eden Park in Auckland as the third day's play ended with only 17 deliveries possible. 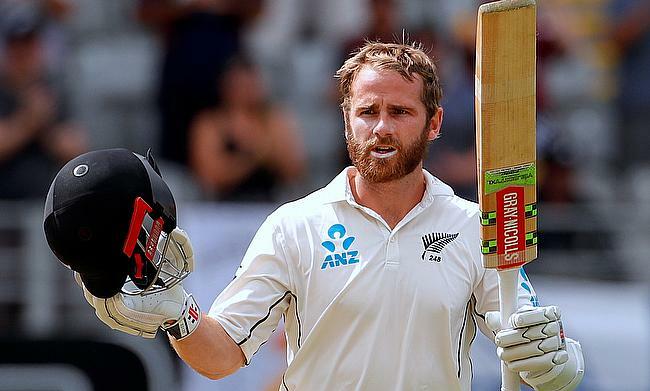 Kane Williamson went on to complete a fine century as New Zealand stretched their first innings lead to 171 runs in the 23.1 overs possible on day two of the day-night Test against England in Auckland. 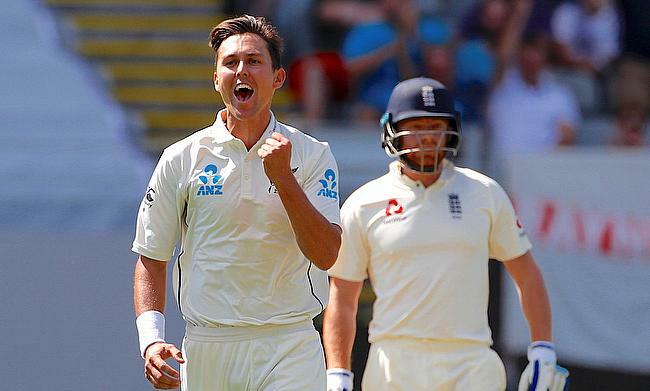 Trent Boult and Tim Southee shared all 10 wickets to bowl England out for 58 runs following which an unbeaten 91 run knock from skipper Kane Williamson extended New Zealand's lead to 117 runs with seven wickets in hand at stumps on day one of the day-night Test in Auckland. 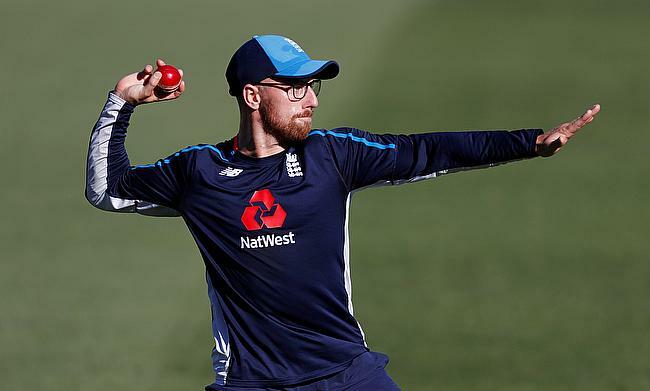 The first Test between England and Black Caps at Eden Park in Auckland is set to create history as it will be the first time a pink-ball day-night five-day game will be played in New Zealand. 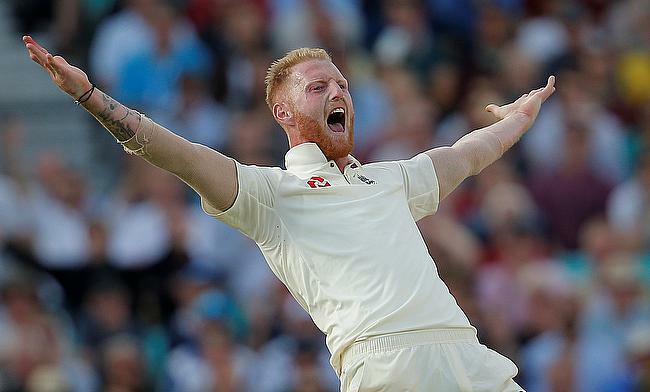 England all-rounder Ben Stokes is on track to bowl in the day-night first Test against New Zealand in Auckland after recovering from a back problem. 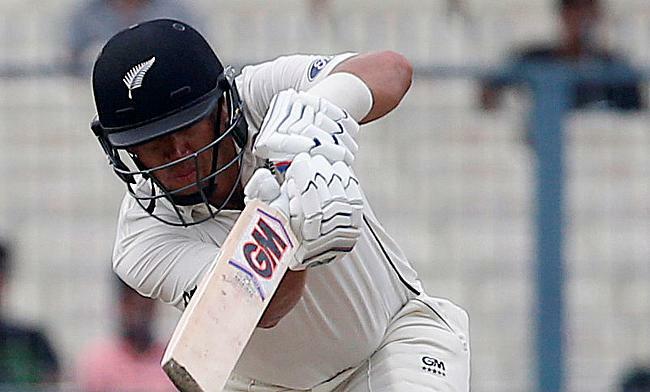 New Zealand have added Martin Guptill as a cover for injured Ross Taylor for the day-night Test against England to be played in Auckland. 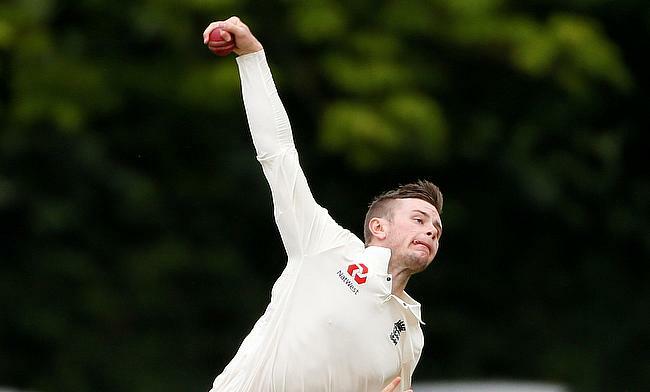 England leg-spinner Mason Crane will miss the upcoming two-Test series against New Zealand after sustaining a stress fracture on his back. 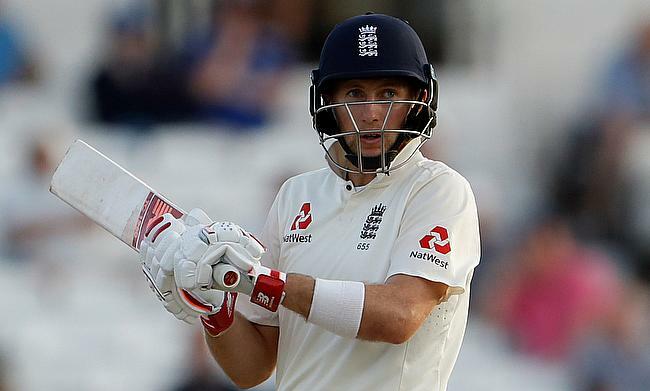 England lost as many as 14 wickets on the final day of the warm-up game against New Zealand XI in Hamilton and yet could manage only 319 runs in the second and final day in Hamilton. 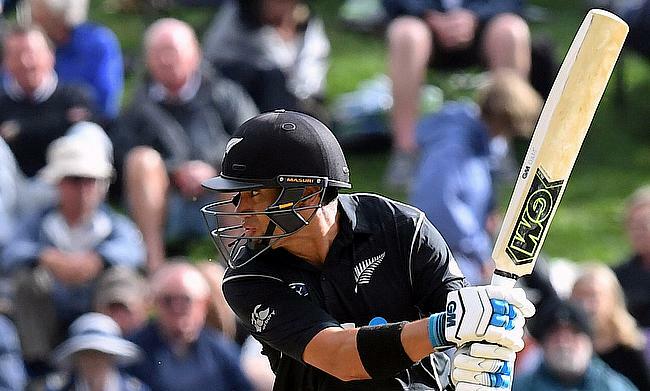 Tom Blundell and Kyle Jamieson shared an impressive 163-run stand for the seventh wicket as New Zealand XI made a remarkable comeback to end the first day of the warm-up game against England with a score of 376 for nine. 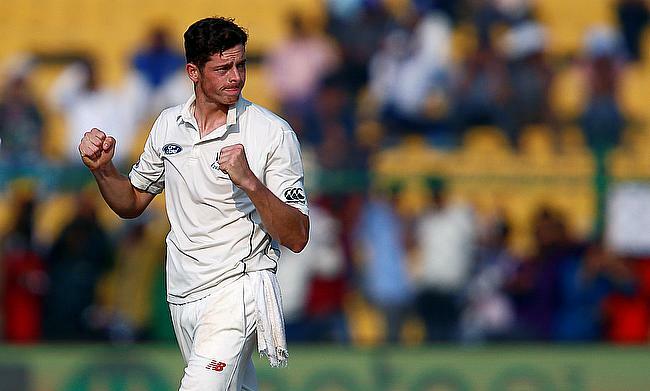 New Zealand will miss the services of all-rounder Mitchell Santner in the upcoming two-game Test series against England following a knee injury. 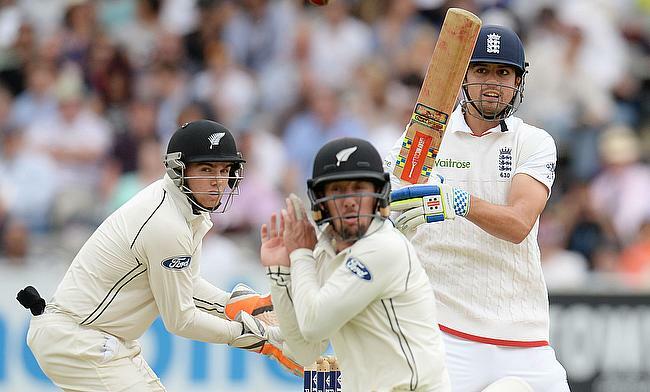 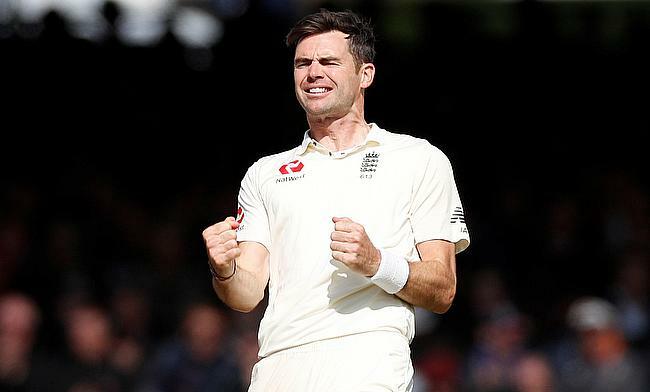 England have retained pace bowler James Anderson as the vice-captain for the two-Test series against New Zealand. 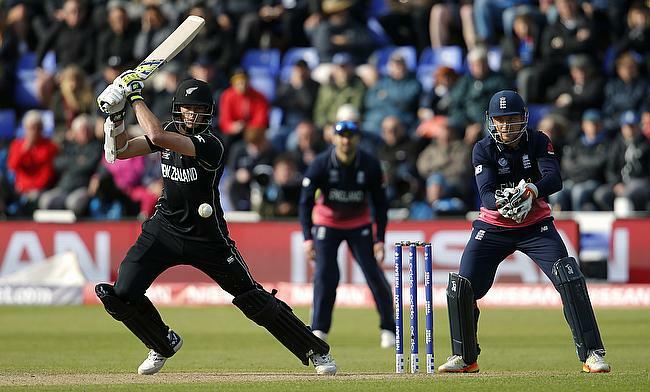 Jonny Bairstow scored his second consecutive century as England completed a chase of 224 runs against New Zealand in the fifth One-Day International in Christchurch to complete a 3-2 series victory. 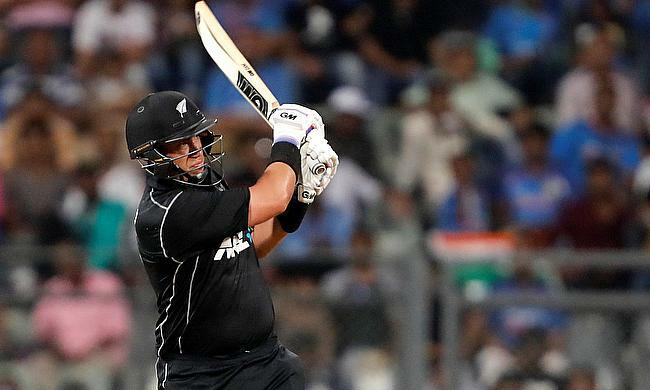 Ross Taylor's unbeaten 181 helped New Zealand to cruise comfortably to victory at the fourth One-Day International at Dunedin as New Zealand levelled the five-match series 2-2. 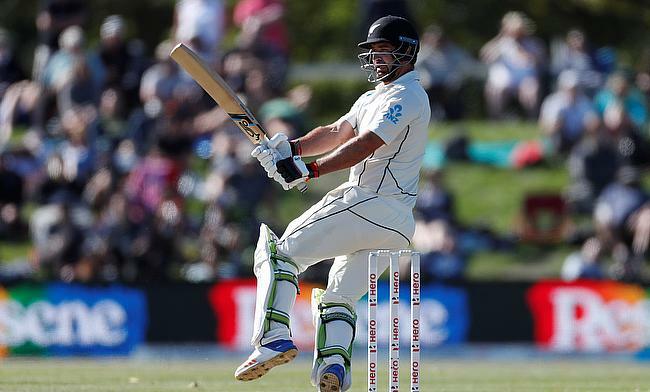 New Zealand have received a much-needed boost ahead of the crucial fourth One-Day International against England with veteran batsman Ross Taylor declared fit. 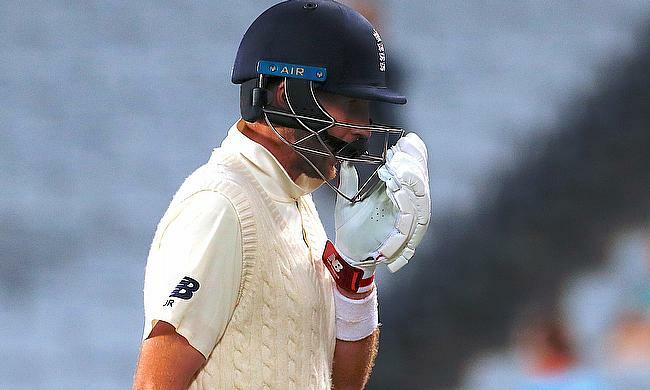 England batsman Liam Livingstone has made sufficient recovery from an ankle injury and will head to New Zealand to join the squad ahead of the Test series against the Black Caps. 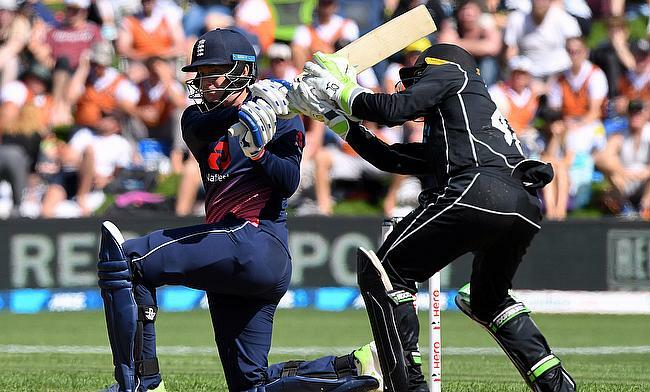 England managed to overcome a classic unbeaten century from New Zealand skipper Kane Williamson to win the third One-Day International in Wellington by four runs and claim a 2-1 lead in the series. 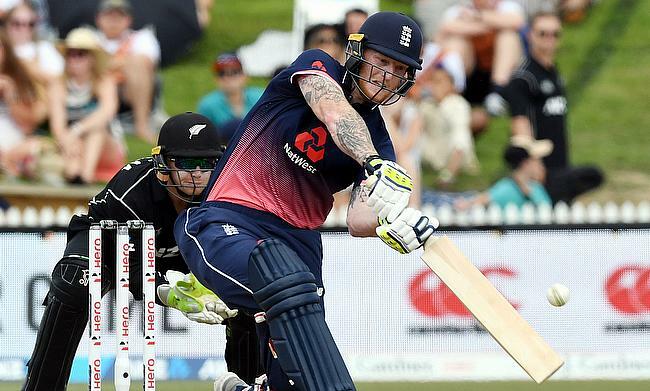 After a collective bowling effort from England restricted New Zealand to 223 runs, fifties from Eoin Morgan and Ben Stokes helped them complete the chase in 37.5 overs with six wickets in hand in the second One-Day International at Bay Oval to level the series 1-1. 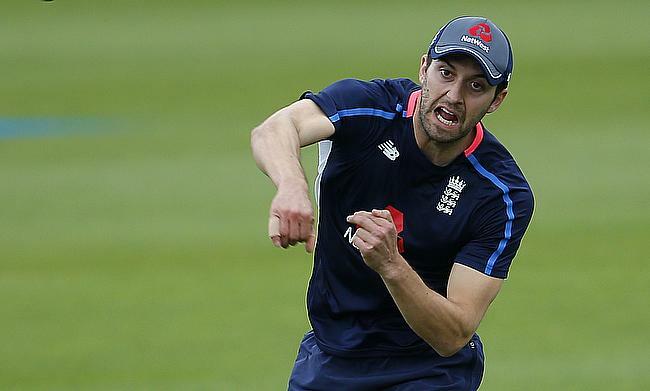 England seamer Mark Wood is set to undergo a scan on his ankle ahead of the second One-Day International against New Zealand that kicks-off at Bay Oval in Mount Maunganui on Wednesday. 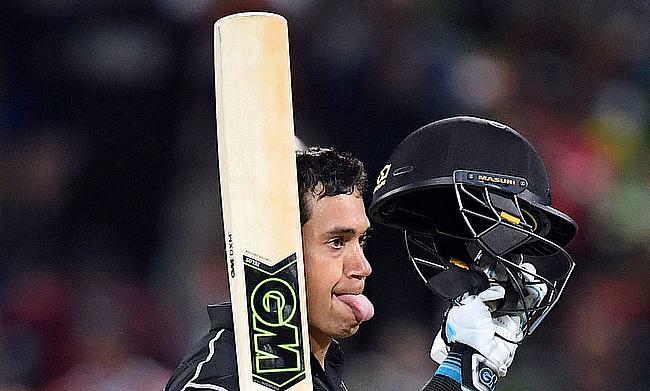 A fluent century from Ross Taylor followed by an unbeaten 45-run blitz from Mitchell Santner helped New Zealand chase down 285 in the last over with three wickets in hand against England in the first One-Day International in Hamilton and claim a 1-0 lead in the series. 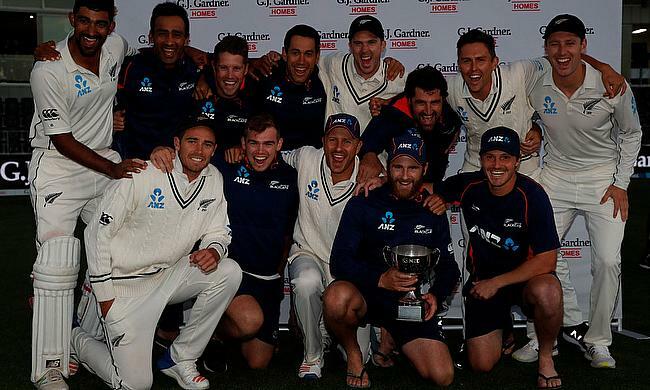 New Zealand have added leg-spinner Ish Sodhi to the One-Day International squad for the first two games against England. 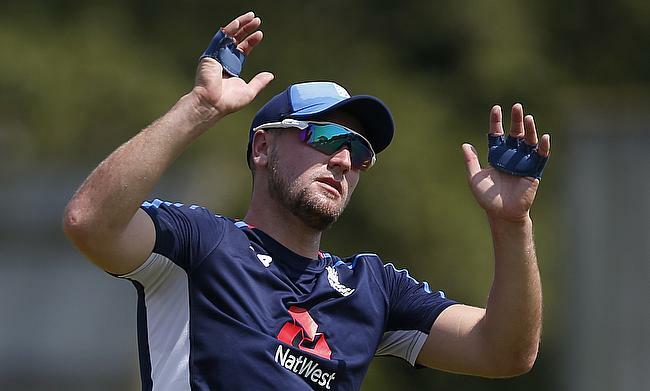 England have called-up Somerset speedster Craig Overton as a replacement for injured Liam Plunkett for the upcoming One-Day International series against New Zealand. 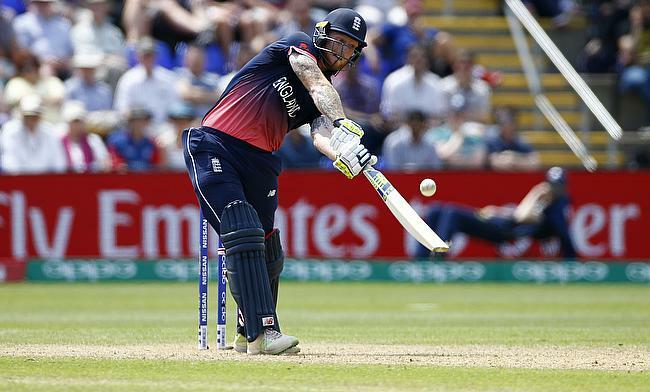 England head coach Trevor Bayliss insisted that all-rounder Ben Stokes is unlikely to feature in the opening One-Day International against New Zealand in Hamilton. 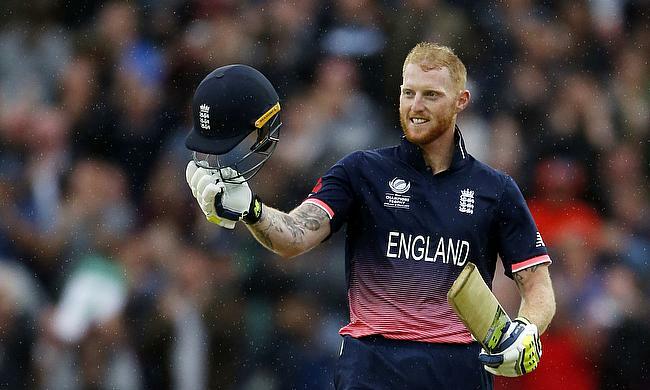 The England and Wales Cricket Board has confirmed that Durham all-rounder Ben Stokes can be available for selection for the upcoming tour of New Zealand. 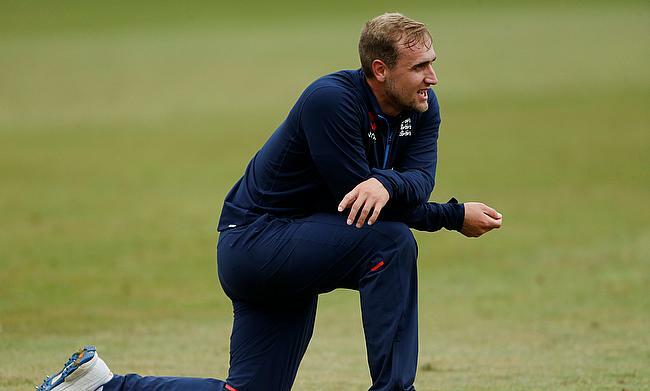 England have called-up Lancashire batsman Liam Livingstone for the two-match Test series against New Zealand to be played from 22nd March. 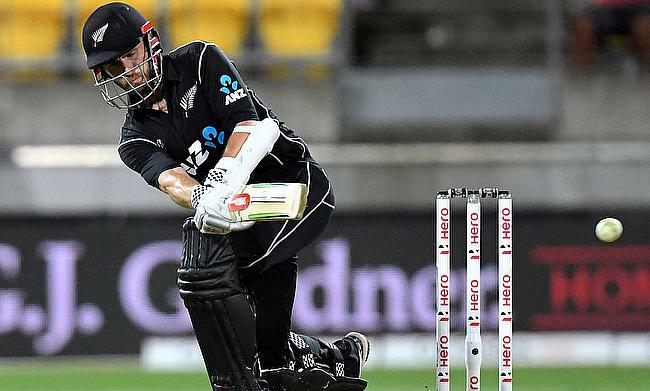 New Zealand Cricket has confirmed that McLean Park in Napier has been declared unfit to host the second One-Day International against England in February next year. 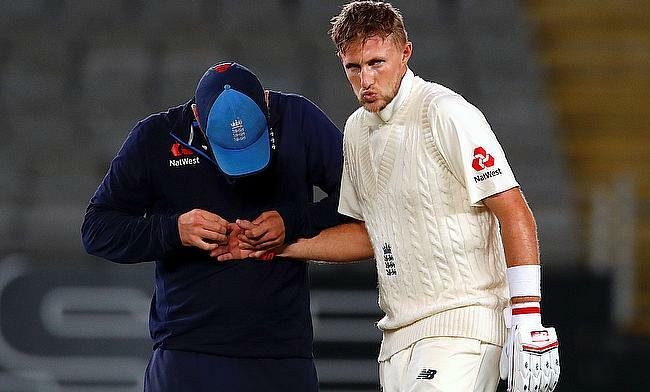 New Zealand is set to host its first ever day-night Test in the country after the Auckland City Council approved the use of light in the upcoming Test series against England to be played in March next year. 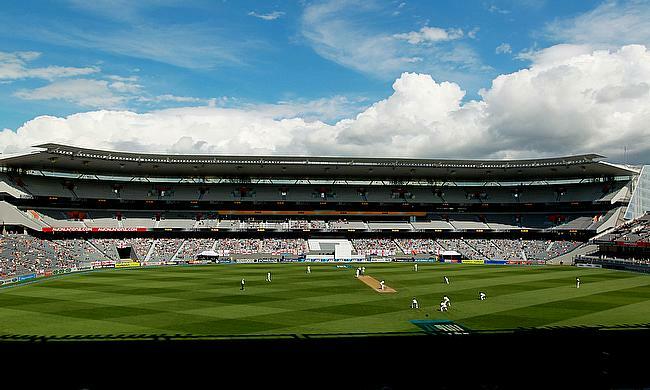 New Zealand Cricket has admitted uncertainty over the hosting of the first day-night Test in the country which was originally scheduled in March next year.